We don’t just build websites at Carousel Projects, we build sites specifically optimised for search. Whether it’s a company website or an eCommerce development you can be assured that we possess the expertise to create the most search engine optimised website you could possibly have. As an SEO company building websites, you get the best of both worlds. Too often you can be presented with a site that is completely dead in Google. The reason is simple – the developer has done what he does best and that is to give you the best looking site. But why can’t you have both? Why can’t you have a great site which is perfectly optimised for Search? Well now you can because that is what we do. 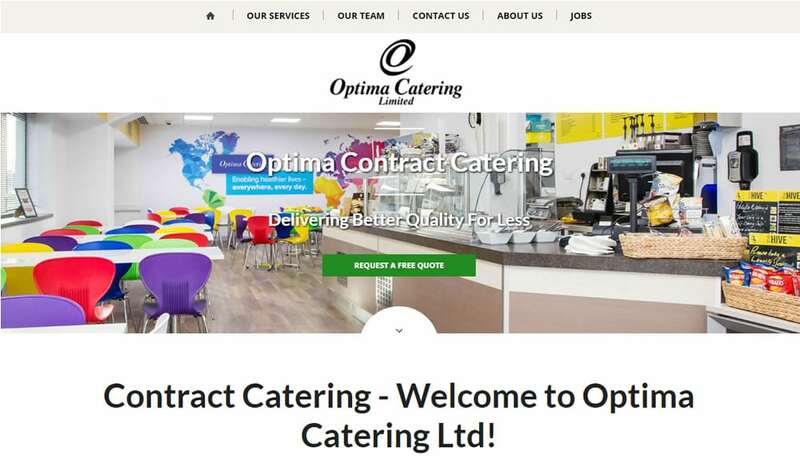 One of our projects was for a contract catering company in Manchester. His old site was well past its sell-by date. It would be easy to disrespect the builder of that site but frankly, it was of its time. Nothing wrong with that but the problem is that old sites suffer from page bloat. What once was a great site quickly becomes old and dull. People create blog posts that cannibalise on site SEO. So the site begins to drop in Google because all focus has been lost. We are experts in developing Woocommerce websites on WordPress. 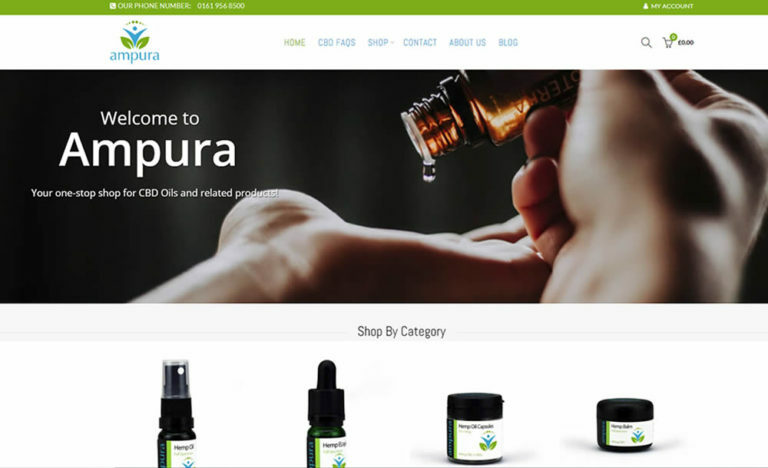 Our latest development is a Woocommerce store for Ampura Ltd, a retailer of legal CBD related supplements. The store is integrated with Paypal and has a full variant product display with drop downs for taste and concentration showing single variations on category pages. The store is fully integrated with Google shopping so that it can send its products there on a schedule to be updated on a daily basis. We don’t just build e-commerce sites, we build SEO optimised e-commerce sites which will outrank any other. Every part of the process is optimised from site speed and accessibility to on page content and Meta. There is simply no better company on Manchester building retail sites on WordPress who can match us. For this project, we designed everything as well from the logo right through to the wireframes, colours and even the product mockups. If you are looking for a Manchester woocommerce web developer, look no further. Focus on Ranking – Each page whether it’s a corporate site or full eCommerce development needs to have a reason to be there and a proper focus keyword or a group of them which are contextually similar. If you would like us to quote you for building the next generation, SEO optimised website then contact us today!